Crowds gathered downtown for the annual St. Patrick's Day Parade in Grand Rapids this weekend. 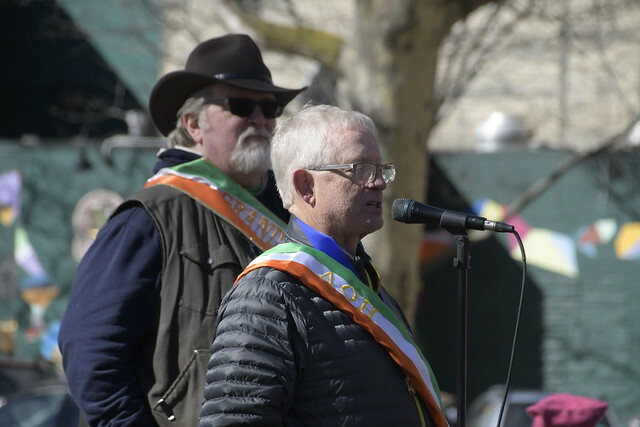 Sunny skies and temperatures in the 50’s greeted the thousands of people that tuned out on Saturday, March 17, 2018 in downtown Grand Rapids to celebrate St. Patrick's Day. 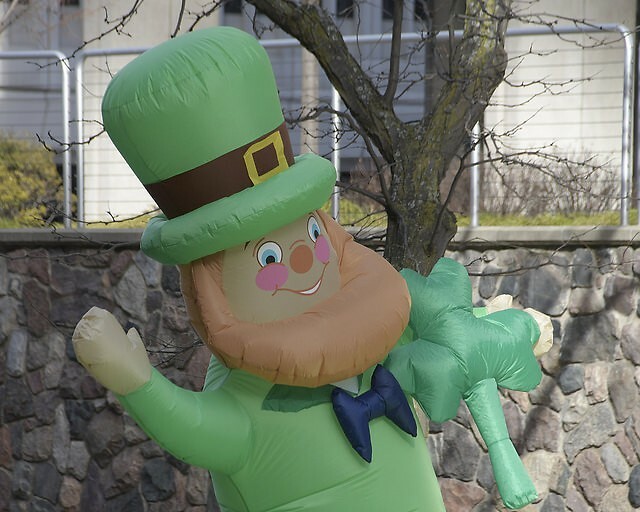 A late morning parade down Monroe Street that ended up at Veterans Park started the activities followed by Ionia Street being blocked off for Irish on Ionia.